A 1 or 2-star hotel offers the most basic amenities: a place to sleep and access to a toilet and shower. Rooms are very small (10 x 9.6 fe et / 9 square meters) and don’t offer much storage space, but are private. Toilets and showers may be en-suite or shared with other guests, and employees may only speak French. Prices tend to be from 50-100€ / night per room. The 3-star hotel is the most popular option among tourists, offering comfortable living arrangements at budget-friendly prices. Rooms are larger tha n 1 and 2-star hotels (at least 12 x 12 feet / 13.5 square meters) and include en-suite bathrooms. Employees are required to speak another European language (which may or may not be English) and offer reception service for at least 10 hours per day. Prices are generally 150€ / night per room. Rooms at a 4-star hotel are at least 12 x 14 feet (16 square meters) including an en-suite bathroom. 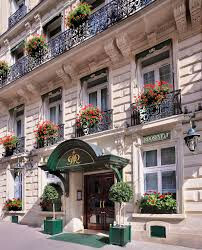 Larger scale hotels with over 30 rooms are required to have 24/7 reception service available, and employees must know an additional European language (in addition to French). 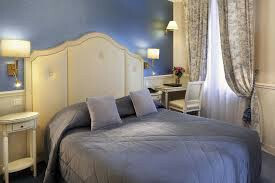 Prices typically start from 250€ / night per room. These hotels provide the same level of service a as 4 star hotels and are not associated with a chain. 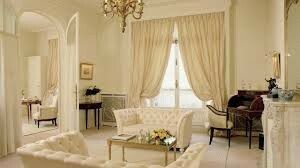 While some are around 3 stars, many tend to around 4 or 5 st ars and can be quite luxurious. They often have something special, such as a nice view or a little garden. As these are privately owned, prices vary, with most falling between 200 and 300€ / night per room. The 5-star hotel offers guests a high-end experience at an expensive rate. 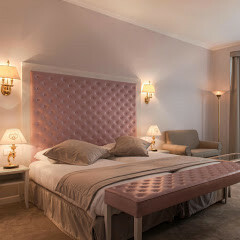 Priced from 400€ / night, guests can be sure they are receiving top-notch service. Rooms are at least 15 x 17 feet (24 square meters) including an en-suite bathroom. Employees must be able to speak English and reception is available to guests 24/7. Additional services, including valet parking, concierge service, and air conditioning are also required of these establishments. 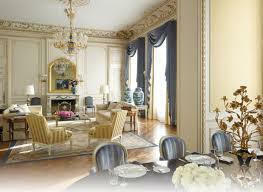 Palaces are the most luxurious hotels in Paris. They feature all the amenities of a 5-star hotel, plus additional elements distinguishing them from the rest. They must include a gastronomic restaurant, such as a Michelin-starred establishment and ex ceptional customer service. A spa may be available, as well. Staying here doesn’t come cheap, with prices generally around 1,000€ / night per room. If you’re just passing through and are looking for a cheap bed, a hostel could be the perfect fit. 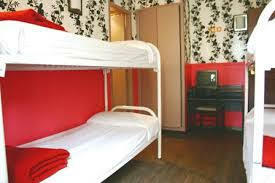 Often the cheapest accommodation option, they a re most popular among students. 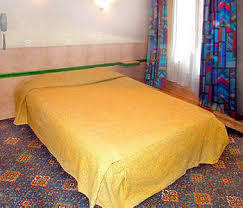 Guests have their own beds, typically sharing a room with several other people. While some hostels offer locked storage options, others do not, so you may be more prone to theft. 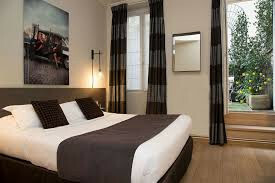 Prices vary depending on how many people are sharing the room and can be as low as 20€ / night per person. 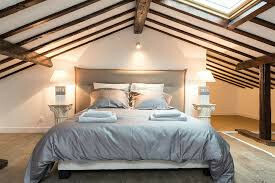 The bed and breakfast is typically in a person’s home or a small, famil y-owned collection of rooms. 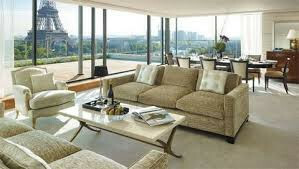 Itoffers a homey feel, as guests are welcomed into the home of their host and are typically fed by him or her, as well. 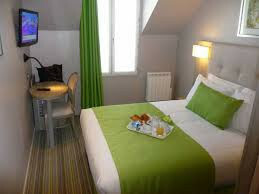 Prices depend on what thehost is looking to provide and generally start around 80€ / night per person.